There are the standard ASUS notebooks and then, there are ASUS Republic of Gamers (ROG) notebooks. As you can guess from the name, ROG products are designed for gamers and the ASUS ROG G56JR gaming laptop is the latest ROG machine to be released here in Malaysia. 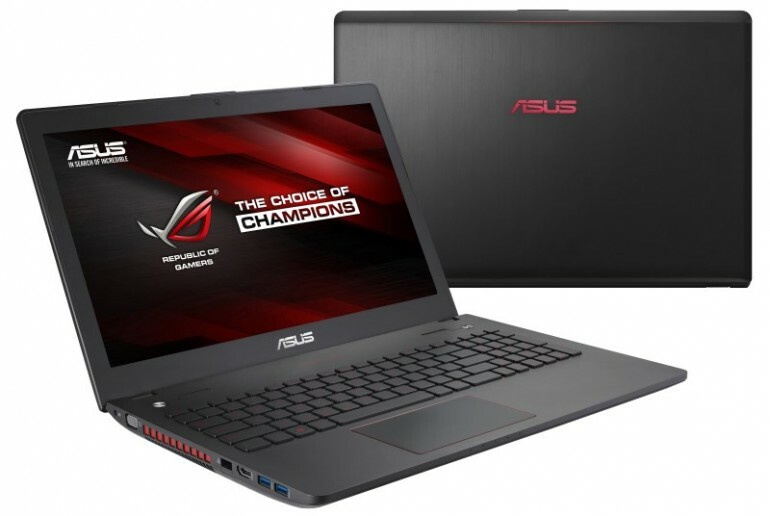 Running on the Intel Core i7-4700HQ processor from the Intel Haswell family, the ASUS ROG 56JR features a 15.6-inch 1920×1080 anti-glare IPS display alongside a NVIDIA GeForce GTX 760M GPU with 2GB DDR3 RAM GDDR5 RAM. In terms of memory for computing purposes, this notebook carries plenty of them – 12GB of DDR3 RAM to be exact, together with a 1TB hard drive. Within the laptop’s 34mm thick chassis, there are also a backlit keyboard and Blu-Ray RW drive. Weighing at around 2.7kg inclusive of its 6-cell battery, it is also equipped with SonicMaster-enhanced stereo speakers and ASUS has also included an external sub-woofer together with the laptop. Protected by 2-years global warranty, the new ASUS ROG G56JR is readily available from ASUS Malaysia dealers throughout the country from this week onwards for RM 4199. To learn more, head on to facebook.com/ASUSMalaysia.